Learn valuable techniques from professional artists! Each class will run for 6 weeks, meeting each Wednesday. Fall Session: October 3 - November 14 - No Class on Halloween! Class time is 6:00pm - 8:30pm, with a break. Class space is limited, please register prior to class. 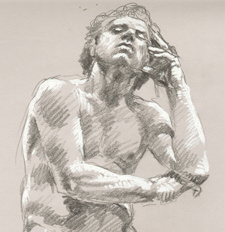 Life Drawing is an extremely rewarding and challenging activity that requires a logical sequence of drawing principals. Whether you are a beginner or experienced, artists are encouraged to draw at their own pace. This course will focus on gesture drawing, basic anatomy and construction, an introduction into drawing the human body in a relaxed yet creative environment. The goal of this course is to expand the artist's natural ability and build more confidence in artistic expression. Basic Drawing - All drawing begins HERE! Whether you're into drawing portraits, landscapes, animals, or comic book superheroes, all drawing requires the basic fundamentals covered in this fun and interesting evening class. 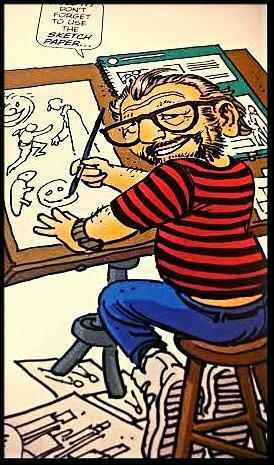 Instructor Fernando Ruiz, writer/artist for Archie Comics as well as a Kubert School graduate himself, will guide you through the basic shapes, light and shadow, texture, composition, and everyone's favorite topic... perspective! Learn what each of these topics mean and how to best apply them to your own art. Beginners and experienced artists alike will enjoy this journey through the essentials of Basic Drawing! Students must provide their own sketch pads, pencils, straight edges and erasers. 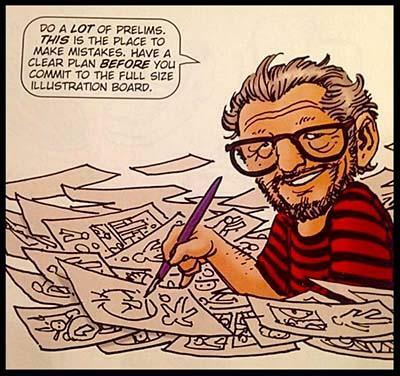 Enroll online or call us at 973-361-1327. info@kubertschool.edu.